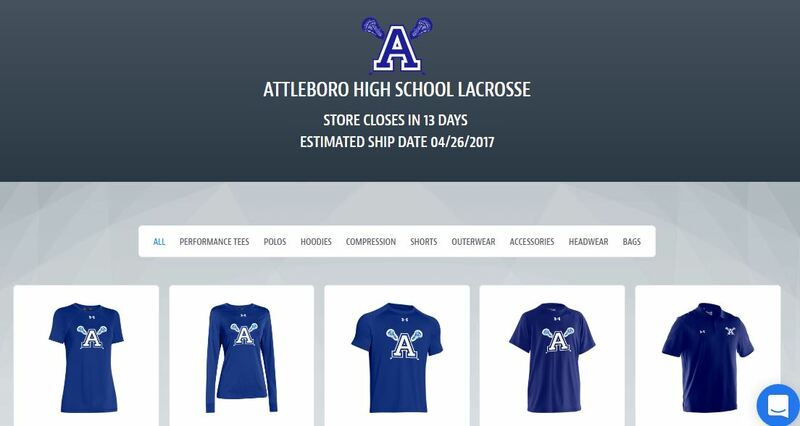 Attleboro Lacrosse Apparel and Gear can now be purchased from our SquadLocker Store!! Act quickly, the store closes soon! !